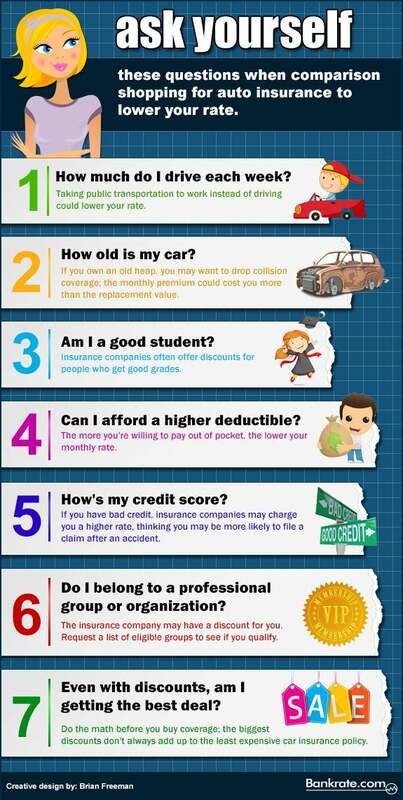 We found this infographic on Bankrate.com and thought we’d share. Need a quote? Let us help! Call us at – 281.543.7493 – for your free, no-obligation quote.